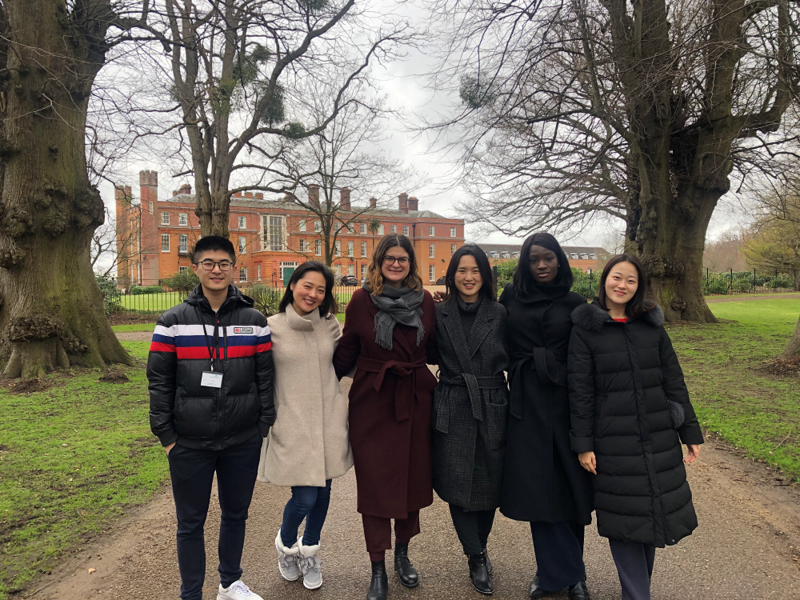 In January, we had our last Cumberland Lodge trip of this academic year. Student Media Ambassadors, Rachel Epstein and Salena Wang, were there and recount the weekend. We don’t do this sort of thing anymore. It seems the older we get, the more insular we become. Remember the ‘field trip?’ Once a thing of excitement from the days of raucous childhood now seems a distant memory. Comfort zones be gone, this was like being back at camp: roommates we’d never met, set meal times, rote schedules—and it was fantastic. With one term of development knowledge under our belt, the retreat couldn’t have come at a more appropriate time. We’d formed our own opinions on what we’d been taught, but we’d never discussed these opinions as a cohesive group. Now was the moment for just that, away from the clutter of the city, in a pristine Queenly estate, all together for the first time in months. Those who don’t identify themselves as a “numbers person” were slightly concerned that a conference on climate change could easily be filled with parts-per-million jargon that might require its own dictionary carried on one’s person the entire weekend. Thankfully, however, the technical side of climate science was handled with gentle finesse. Certainly, the science had its part. But overall, we were concerned with the theoretical and practical measures of how to combat climate change. We kicked off the lecture series with University of Manchester climate scientist, Kevin Anderson. Anderson’s perspective hit one end of the climate change spectrum: we’re all doomed. But his semi-apocalyptic attitude had its basis in the theoretical way we view the world. The more money we make, the more we consume. And, in turn, the greater our carbon footprint. What our modern world deems “success” is exactly what is destroying our planet. Big cars, even bigger houses, and air polluting travel are just a few of these representations of success that bruise our planet. To Anderson, to start reversing climate change, we’ve first got to question what we really care about—and whom. With this dooming prophecy leading us into the weekend, Tim Dyson continued the charge with a discussion of climate change at the intersection of demography. Population increases, argued Dyson, would offer even more challenges to the struggle. This was supported by Christian Sidereis’ talk, which offered a case study of South Asia glacier melt and its effects on the population of the region. It became clear that effective policy-making, paired with stronger infrastructure, needed to be on the menu. Obviously, climate change isn’t a laughing matter. But even the most pessimistic of us needed a break. Enter The Perspectivity Game. Confused? Same. Imagine a giant board game that crosses Monopoly with Settlers of Catan (or your personal favorite nerdy board game) with a climate change theme. Still confused? We played it for three hours and were still confused. What we’re sure of, though, is that we learnt more about collaboration and cooperation in those three hours than we ever have before. It became abundantly clear from the simulation that the political and economic elements of climate change ran far deeper than the need for renewable energy. We have to look at these issues from the perspective of every actor and identify their needs. And then, we need to find the best range of solutions to meet those needs. On Saturday night, we gathered in a small conference room called Hodgson and watched the most thought-provoking documentary Merchants of Doubt. It presented a disturbing story – a small group of influential scientific advisors, with strong political connections, deliberately obfuscating scientific truths from the public. The motto “keeping the controversy alive” hit at the centre of their political and economic agenda. Needless to say, the post-movie tipple was a welcome break. The next morning, a group of us visited the Royal Chapel of All Saints in Windsor Great Park. Though we didn’t see Her Majesty The Queen, we did step in her shoes for a beautiful church service. Those who opted to stay at the Flitcroft conference room attended lectures by Robert Wade and Jasmine Hyman on understanding global warming with two eyes rather than just one, and global climate-related development finance. During the debrief, the group raised the importance of maintaining one’s judgment and not falling for distorted realities. When we instinctively equate solutions to global climate change with recycling, even though the latter plays a role, we need to be vigilant about whether the attention is diverted from more urgent actions. 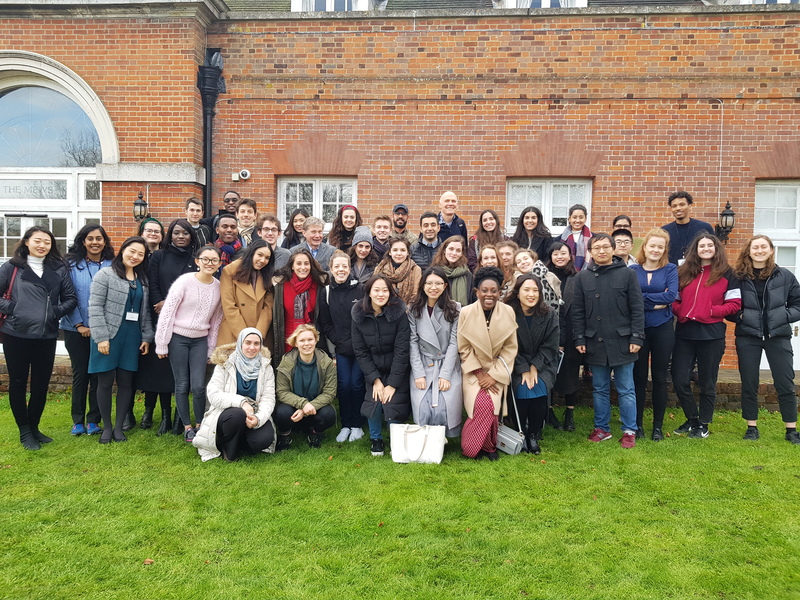 The MSc Development Studies and MSc African Development students are diverse cohorts of people from different backgrounds but united in a similar goal to make the world a better place. Despite the overwhelming pessimism towards climate change issues, we managed to dance to the music and never lose faith. Rachel Epstein is a Student Media Ambassador for the Department of International Development and currently enrolled in the MSc Development Studies programme. She holds a BSc in Political Science and a BA in English, and has previously worked for an MP, a strategic communications agency, and a legal aid firm for underserved women. Salena Wang is a Student Ambassador in both the Events and Media team for the Department of International Development. She is currently studying for an MSc in Development Studies. 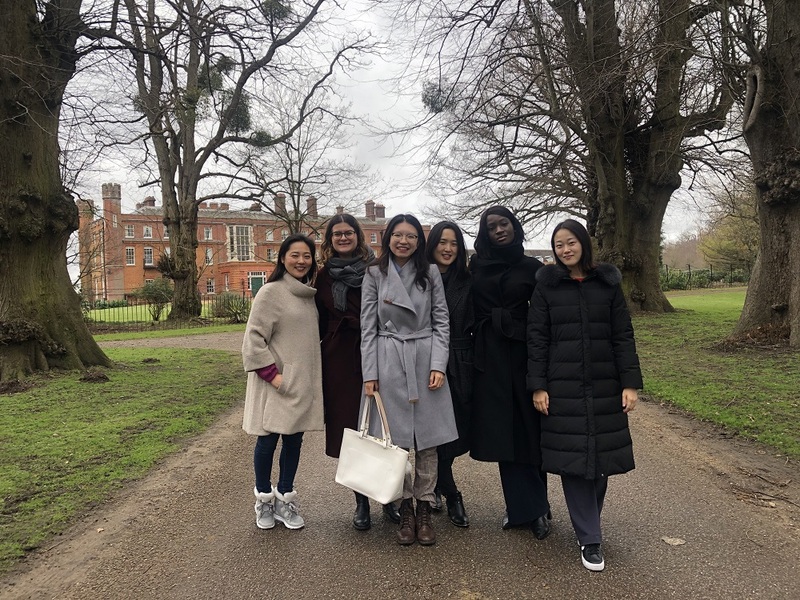 Previous to LSE, she graduated from the University of Warwick with BSc Philosophy, Politics and Economics (PPE) and interned for United Nations World Food Programme China Office at the Centre of Excellence.